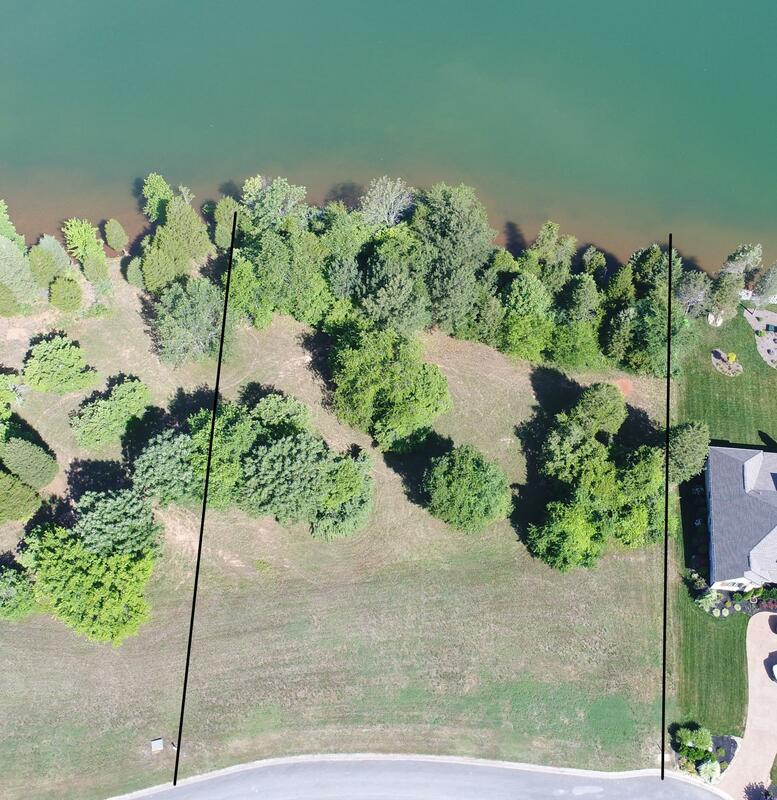 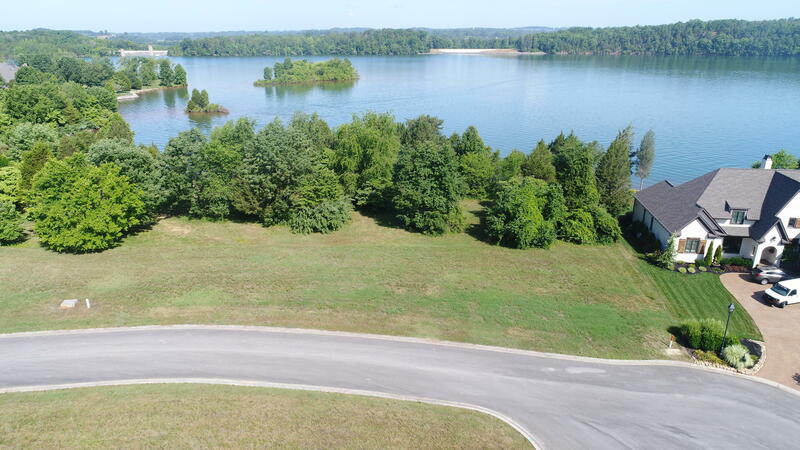 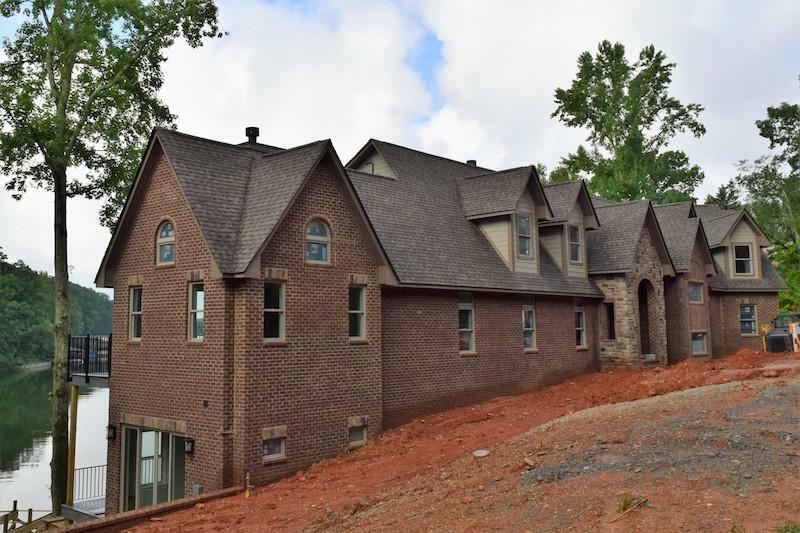 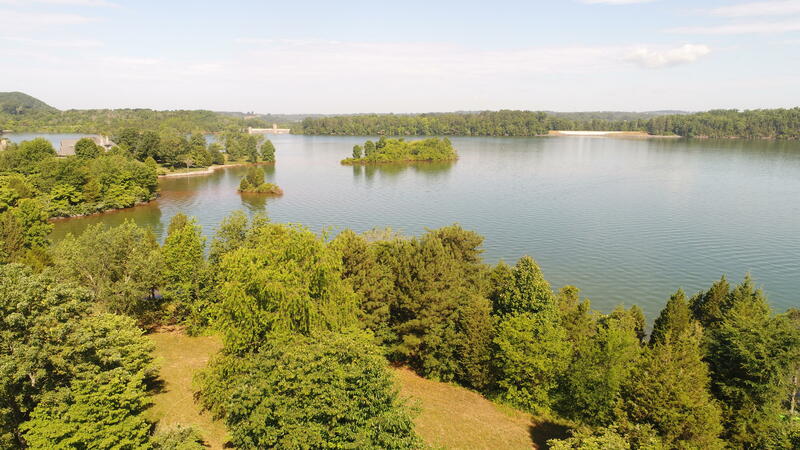 Enjoy waterfront access and spacious views of lake tellico. 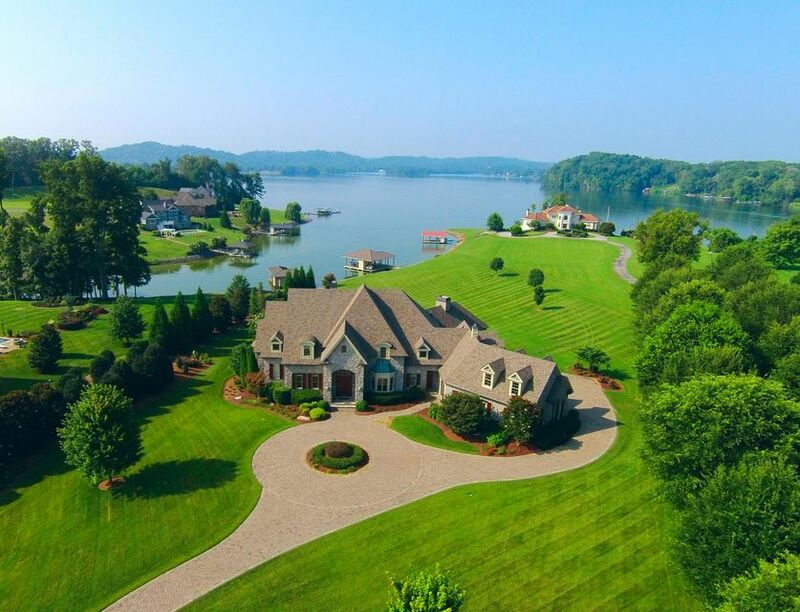 Live the resort lifestyle in east tennessee's most exclusive gated, golf, and lakefront community. 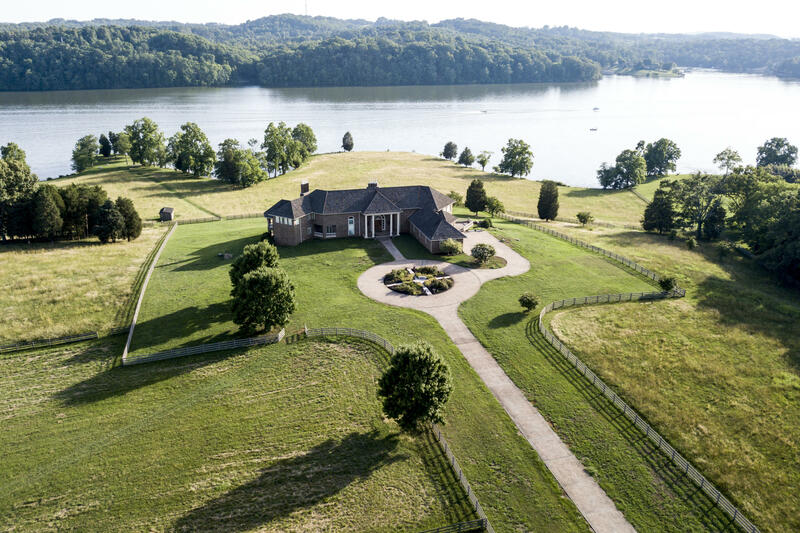 Windriver is the standard by which all other communities will be measured.